Alan King has positively affected soccer players from all over the United States and now he’s here influencing them at Riverton High School. King is a big part of Riverton High and he helps make sports fun. 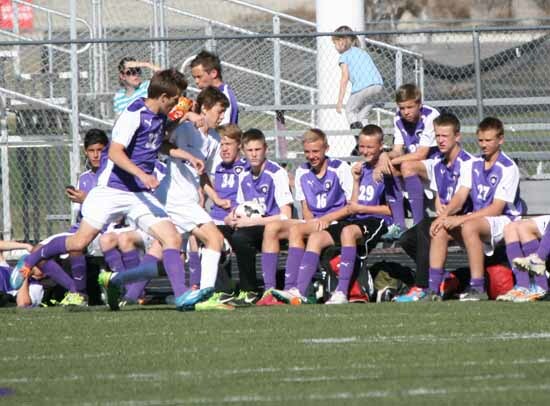 While an assistant coach for the boys and girls soccer teams at Riverton for seven years, King has coached the game for more than 40 years. He began in California coaching at Palos Verdes High before moving on to a number of junior colleges. Along the way, King has coached players who are currently on the United States national team and others who play in Major League Soccer. About seven years ago, King retired and moved to Utah and that brought him to Riverton High School. 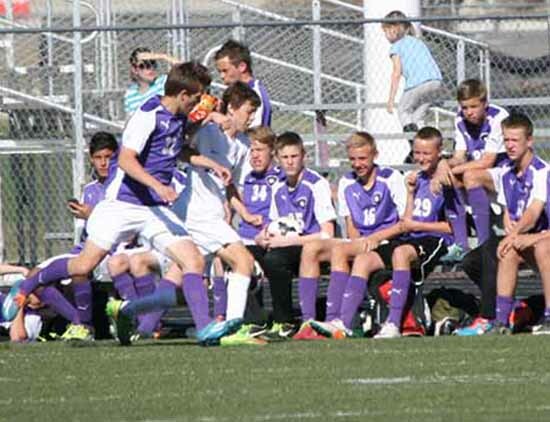 I sat down with Paul Moizer, the head soccer coach here at Riverton and asked him just how King started out. Coach Moizer let out a little laugh before responding. King shared his side of the story when we exchanged emails. He answered back quickly with delightful answers as I was really interested in learning about was why he just volunteered at Riverton. King has many memorable experiences. In 1989 his team went 30-0-0 and was ranked No. 1 nationally. The team lost 12 seniors from that team, then went 28-2-0 then next year to return as state champs. Another memorable experience he has is being here at Riverton and coaching with the 2014 state championship team. 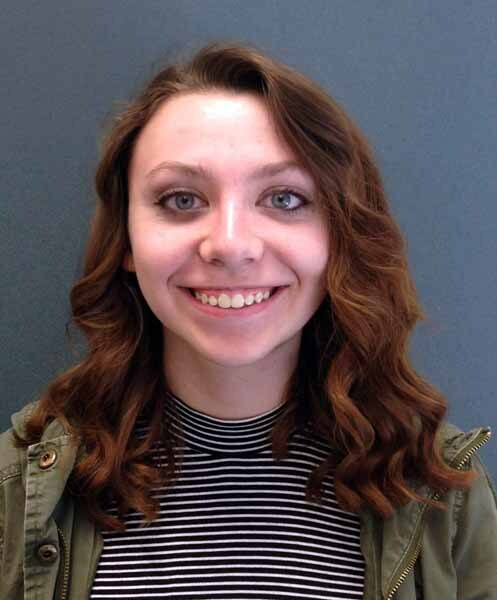 Riverton High senior Alyssa Noyce wrote this story as part of the Preps Utah student journalism program, powered by Bank of American Fork, which will award two of our published student journalists college scholarships at the end of the school year.